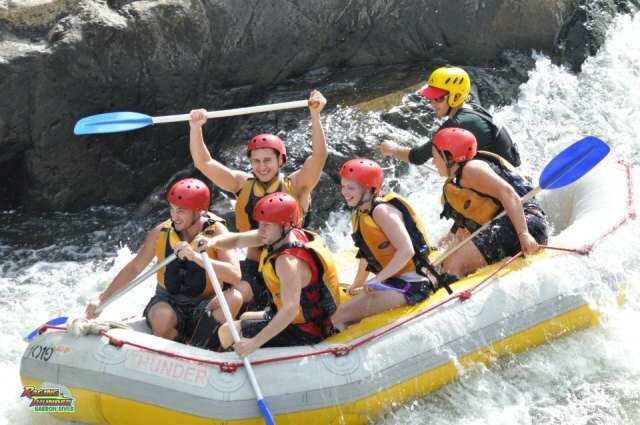 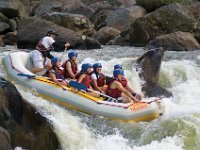 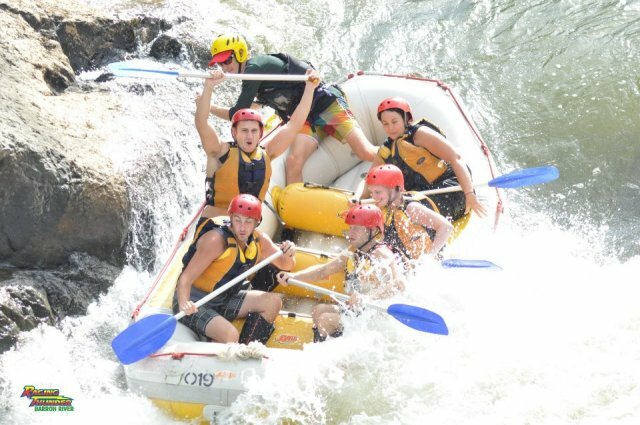 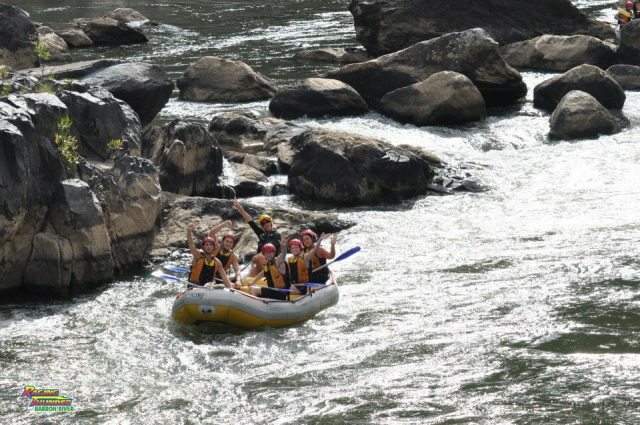 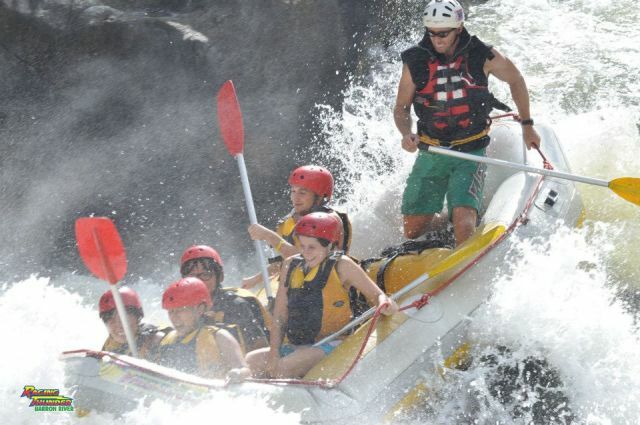 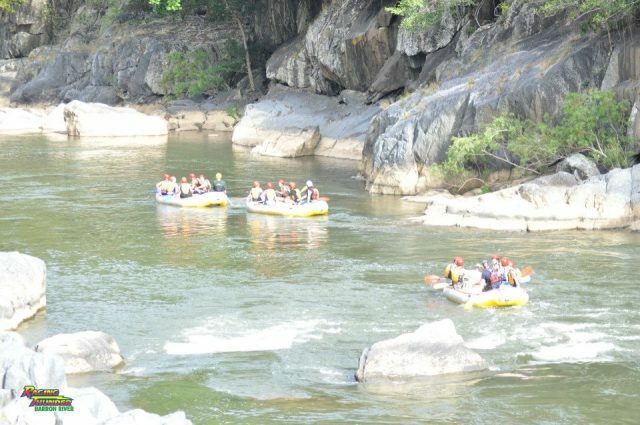 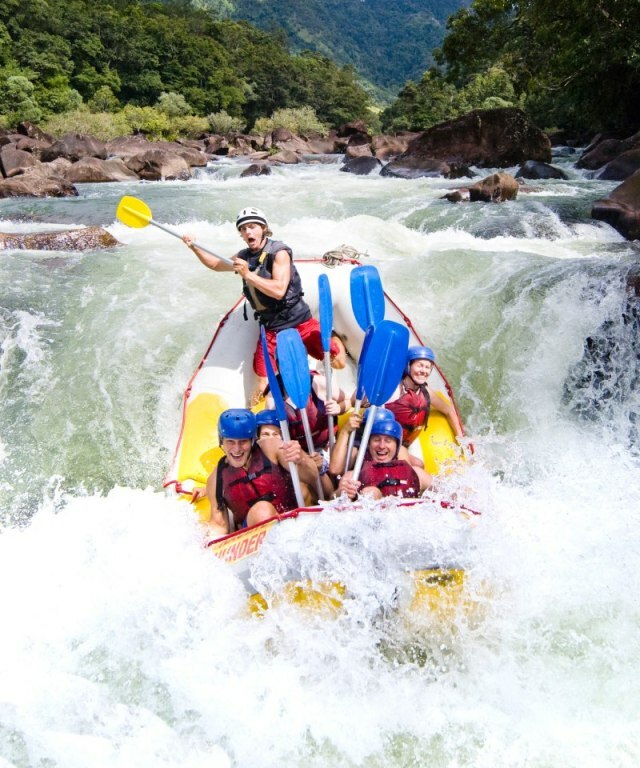 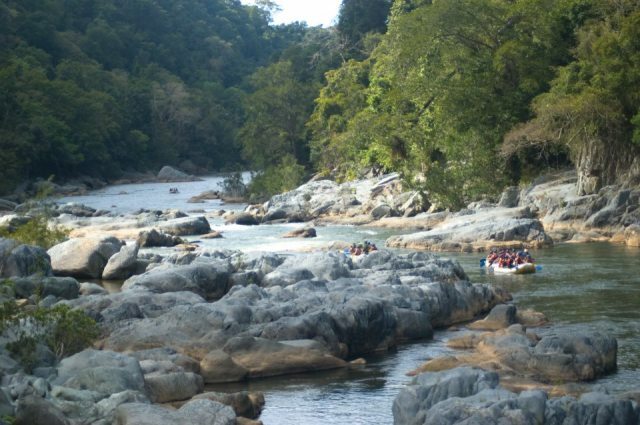 The half day white water rafting with Raging Thunder is on the Barron River and includes approximately 2 hours of White Water Rafting. 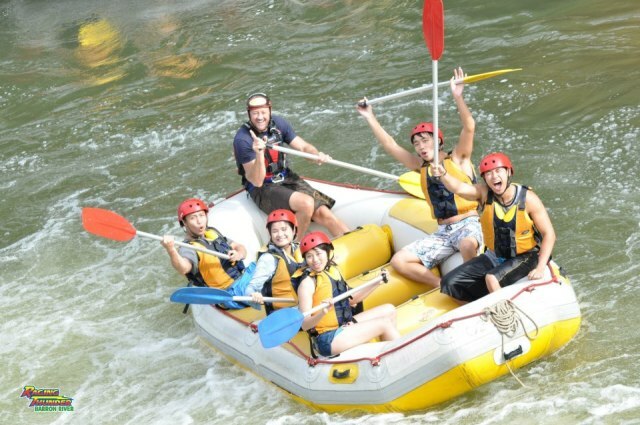 I had a fun time. 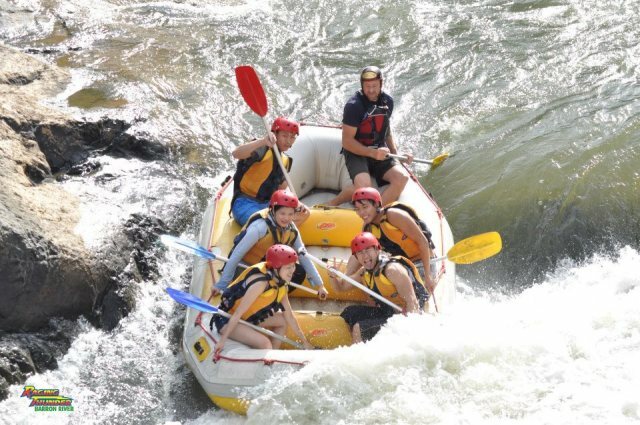 Was very enjoyable and the our guide was great! 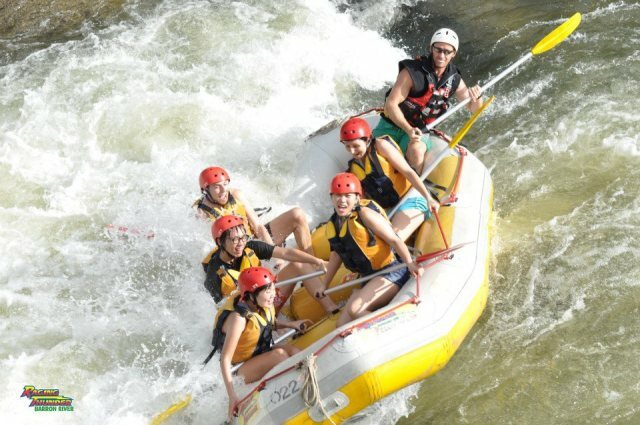 We enjoyed this and found everyone to be very friendly and helpful. 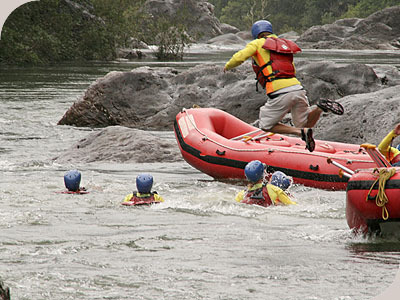 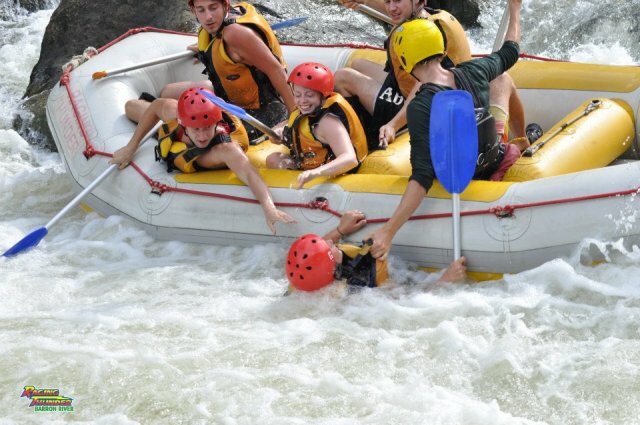 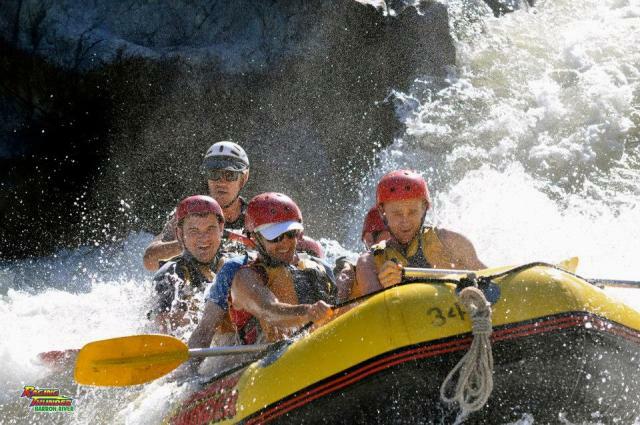 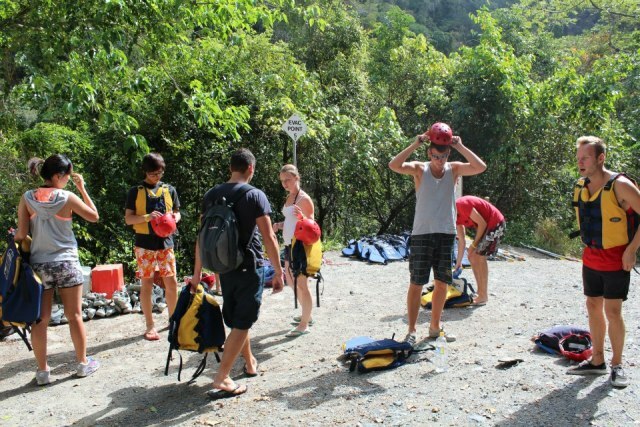 Its a great way to get a taste to rafting if you have never been on one. 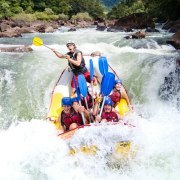 Absolutely great fun! 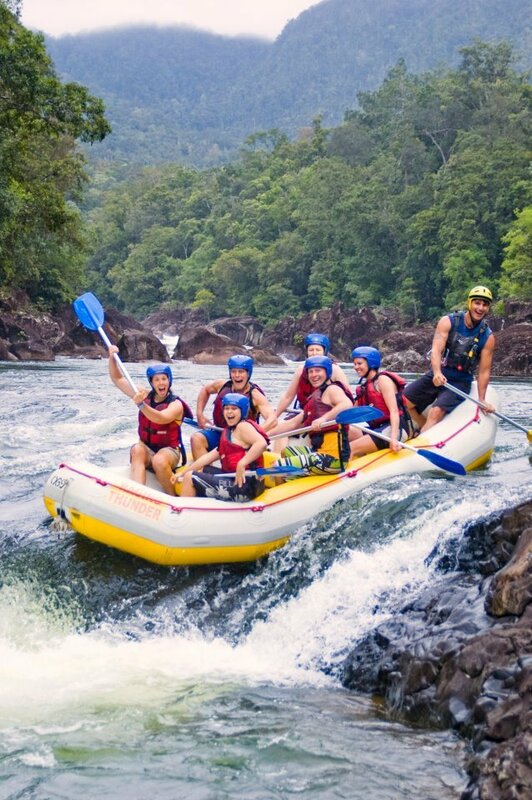 A must do in Cairns, next time will try the Tully. 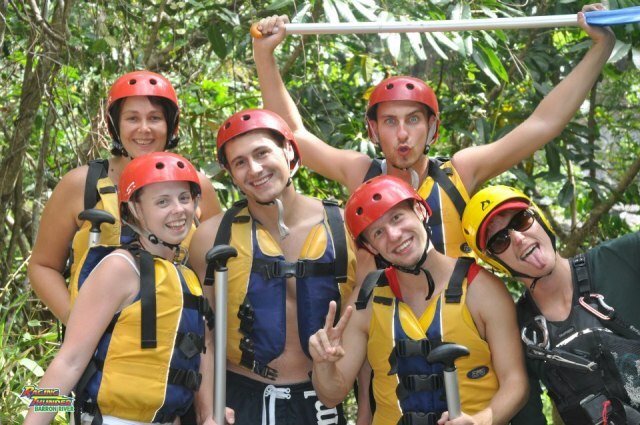 Excellent staff, friendly, helpful and knew exactly what they were doing. 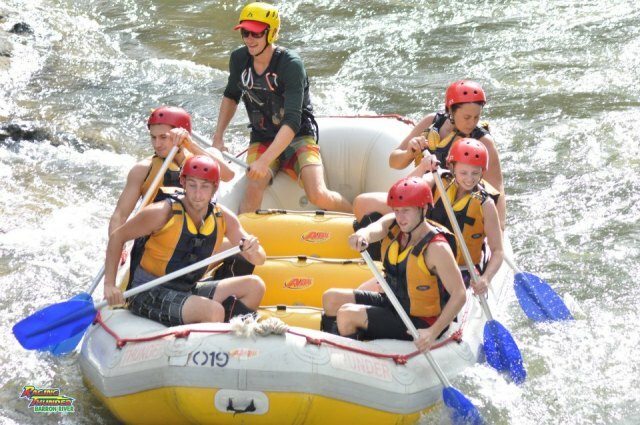 The young men who took us on this trip were marvelous. 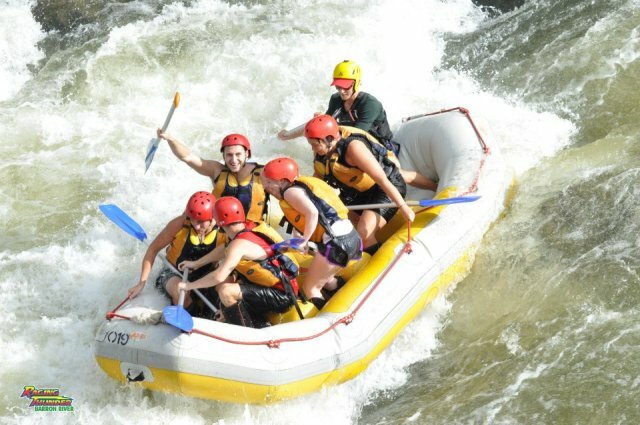 They did an excellent job, but I would of liked it to last longer for the money spent on the trip.